On some of the new Audi vehicles you will notice there are no side release buttons to adjust and remove the headrests. 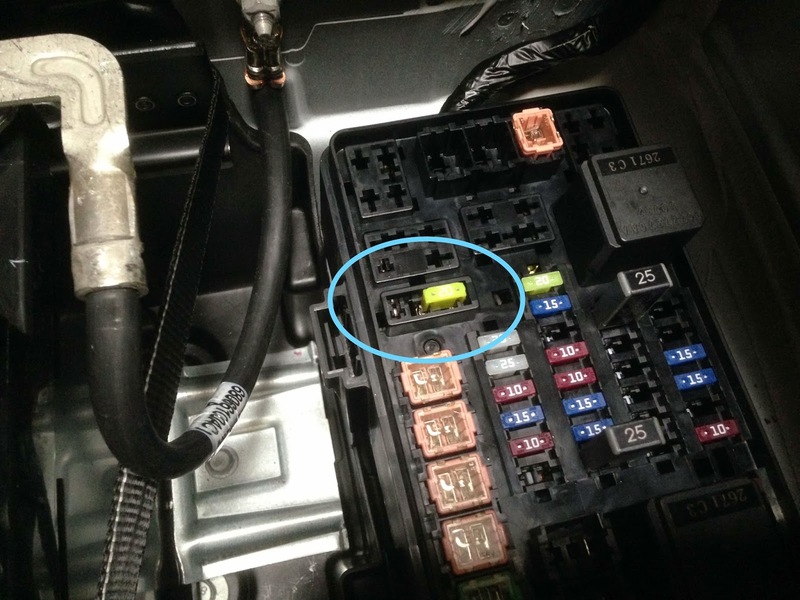 This car audio tip will show you where to press to release the pins holding the headrests in place. 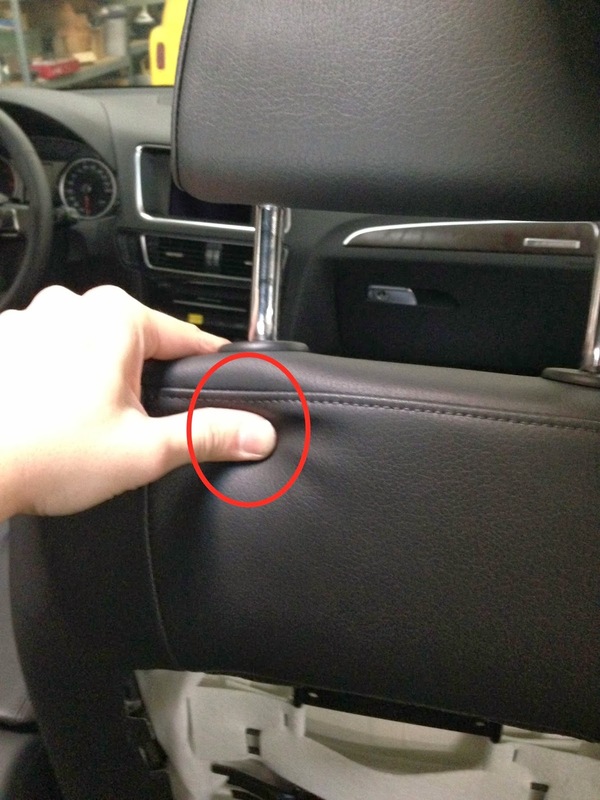 This should be helpful if your installing new DVD headrests, or maybe just replacing a damage factory OEM headrest. The location is the same on both front seats, you will want to press and apply pressure to the left/top side of the seat, lined up with the left headrest post you should feel the button. Once pressed it will release the retention clips and allow you to remove the headrest. This is a picture of what the retention clips/pins look like. 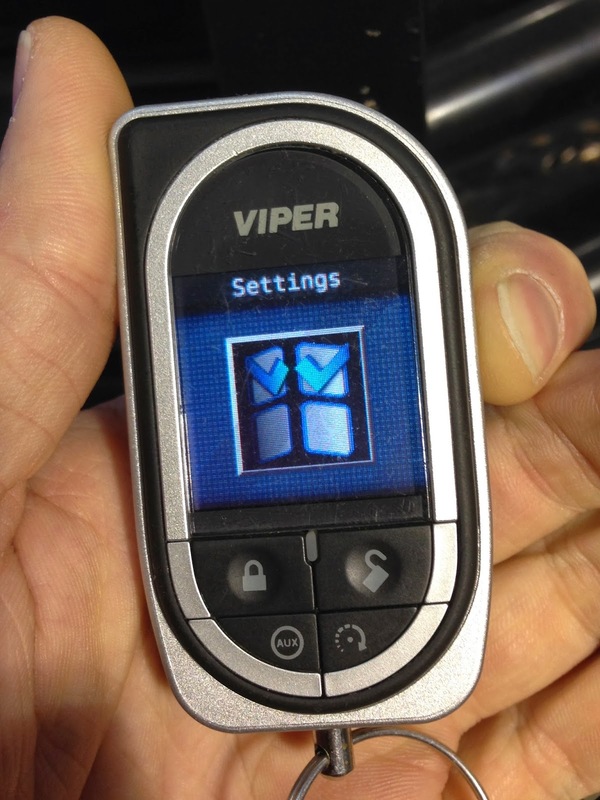 I've ran into a couple posts online about accidentally locking/unlocking and remote starting your vehicle that is equipped with a Viper 5902. The Viper 5902 remote does have a button lock option in the settings. 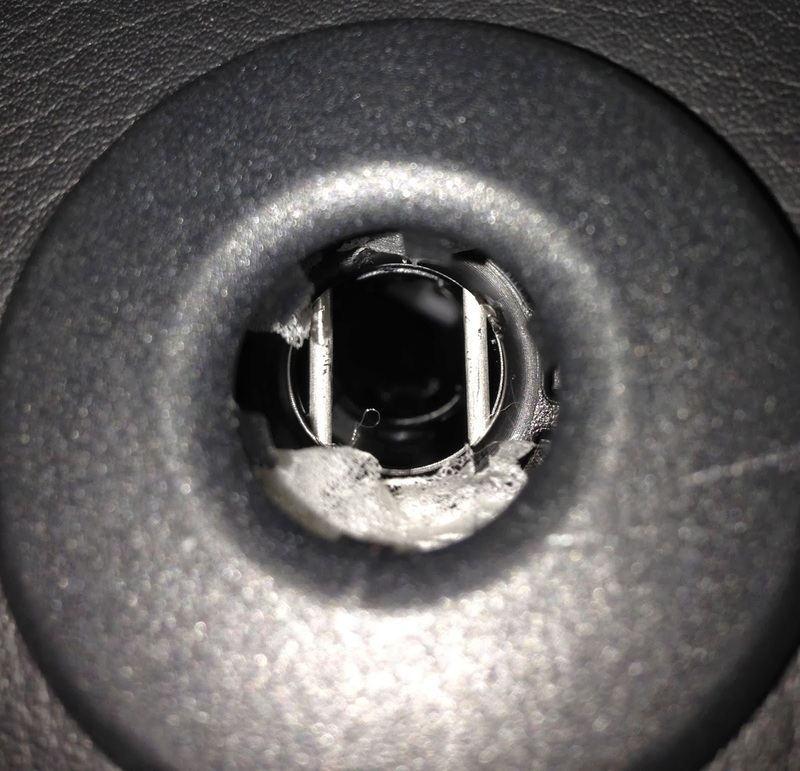 It's a very easy process to turn the button lock on, I'll walk you threw the steps in this car audio tip. On the right side of the remote there is a toggle/function switch. Press it in and hold it down until the setting menu is displayed. 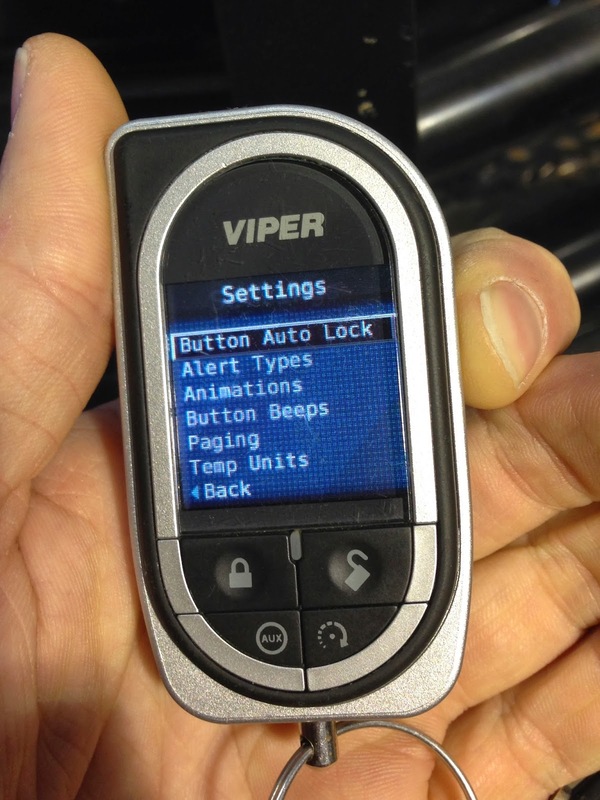 The very first feature should be the button lock setting, select that by pressing the same toggle/function button in. Now toggle the arrow to the ON position and press select. You should then be able to back out of the settings menus, by selecting BACK. If you don't back out of the setting menu, it should just time out in 10-20 seconds if no buttons are pressed. 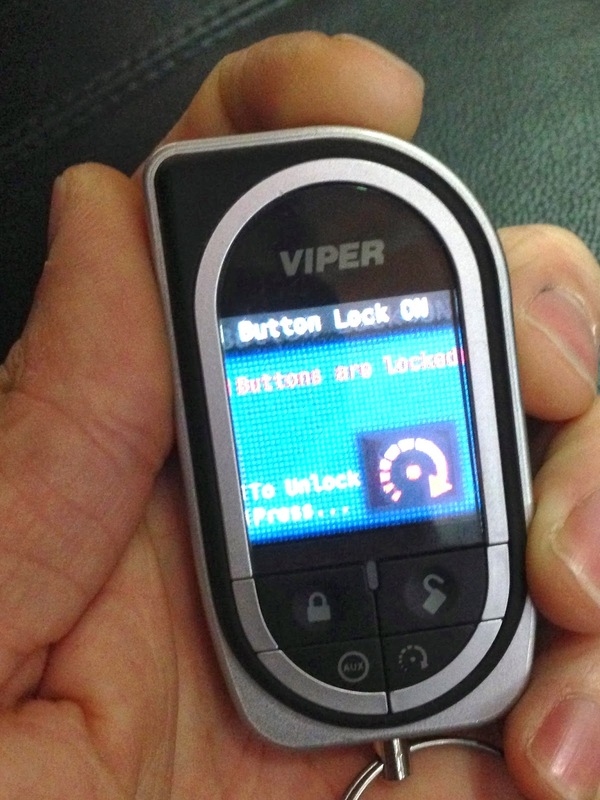 Now when you hit a button this screen should display and ask you to perform the button sequence to unlock the Viper 5902 remote. 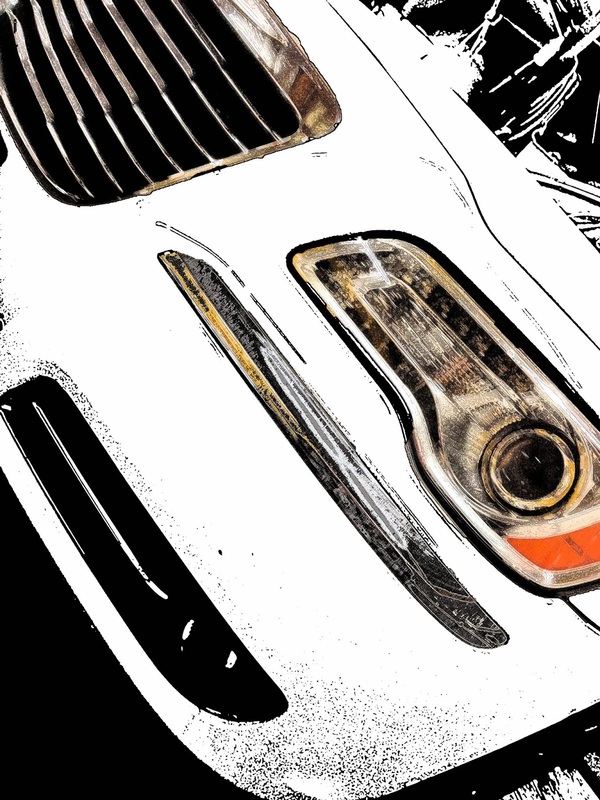 So I just wanted to post this quick car audio tip about, Chrysler, Dodge and Jeeps vehicles. Some of you may or may not already know, most the new Dodge, Jeep and Chrysler vehicles have a selectable cigarette power outlet. What this means is you can select whether you want your power outlets to be constantly on, or if you want them to switch on/off with the vehicles ignition. 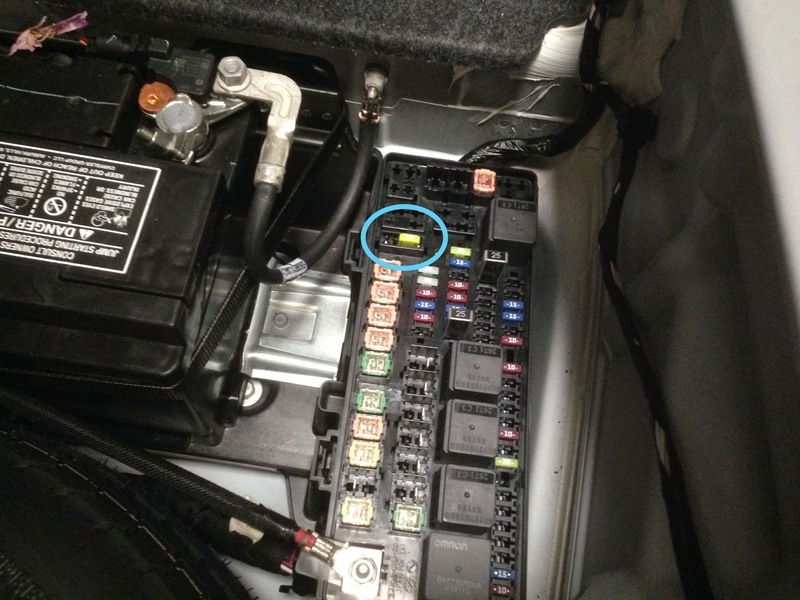 If you look next to the battery in the trunk on the passenger side, you will notice a fuse box. 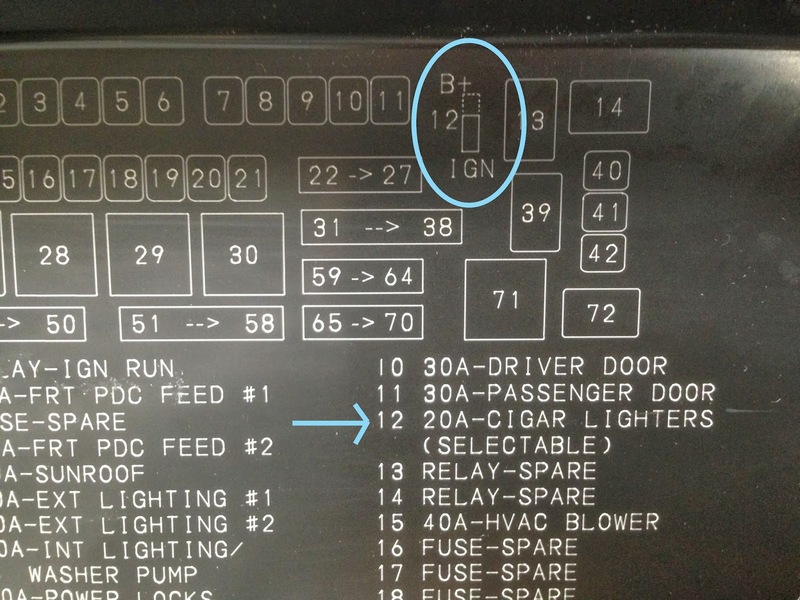 If you take a look at the Fuse diagram, which should be located on the inside of the fuse panel cover, you will see FUSE 12. Fuse 12 is the cigarette outlet 20a fuse. This fuse can be moved to select either the constant or switched outlets. This can be very useful when integrating aftermarket equipment, when tapping into the factory power outlets. Hope this helps!